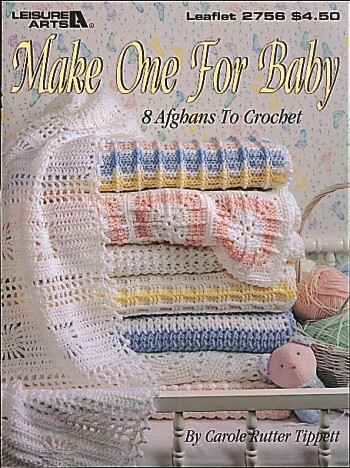 You'll love these fun-to-make baby afghans -- 8 in all different styles and colors. Complete step-by-step instructions and full-color photography will ensure your success in creating each one. Softcover � 8 pages.